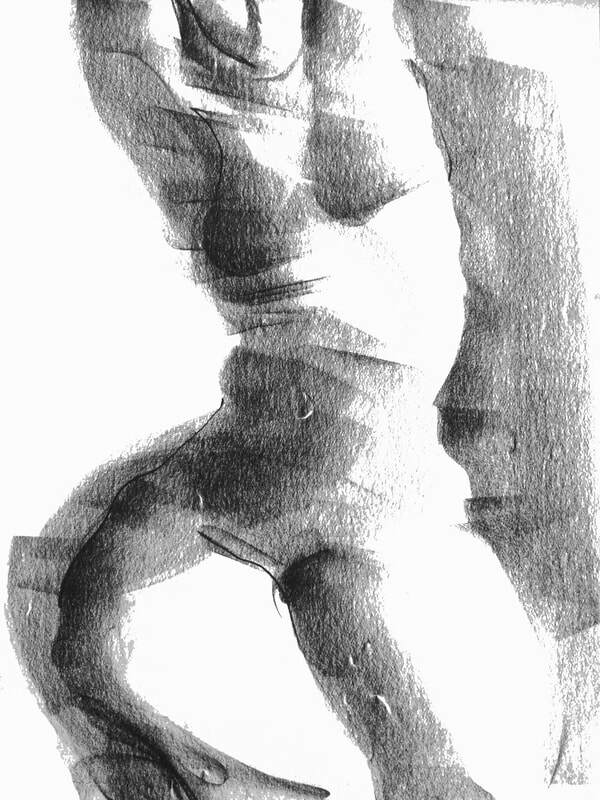 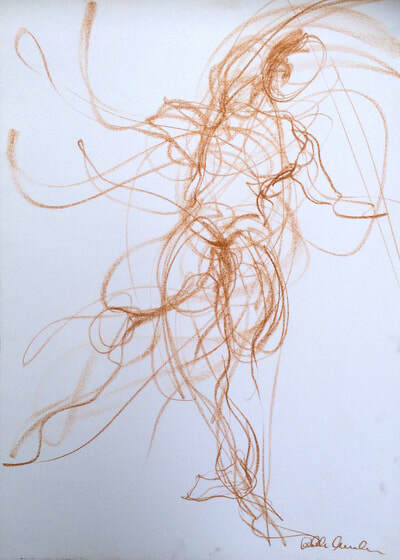 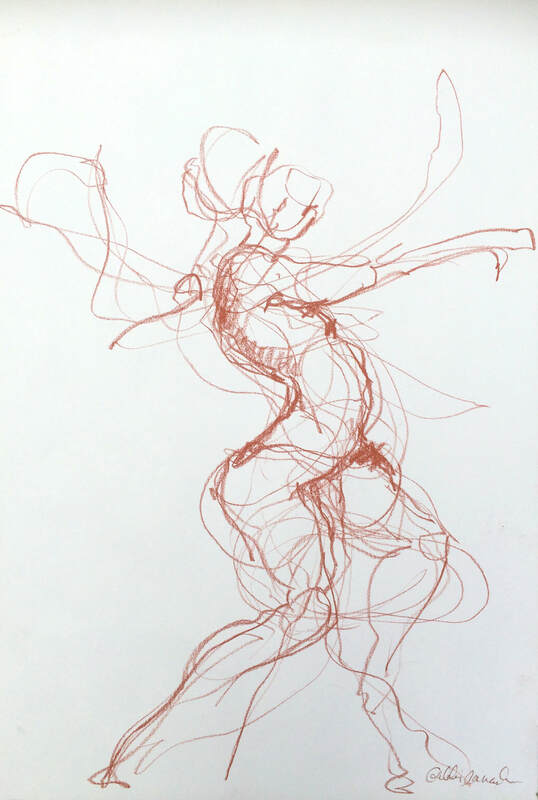 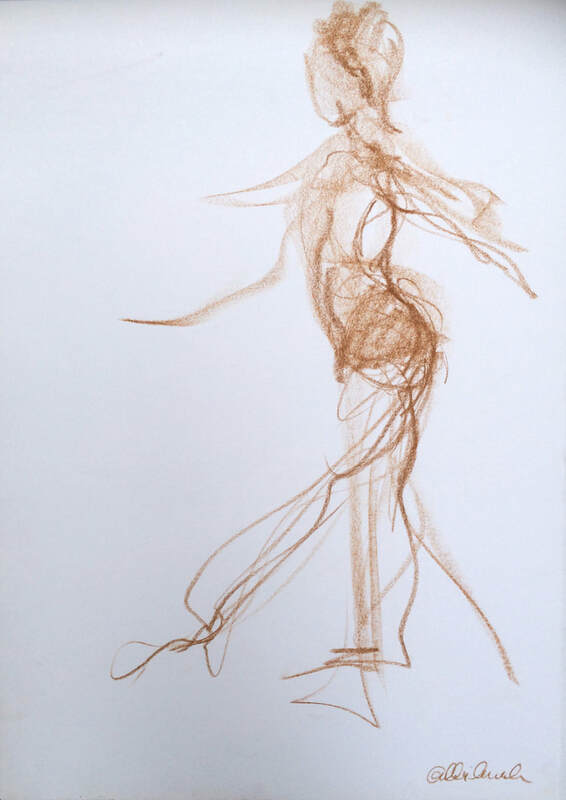 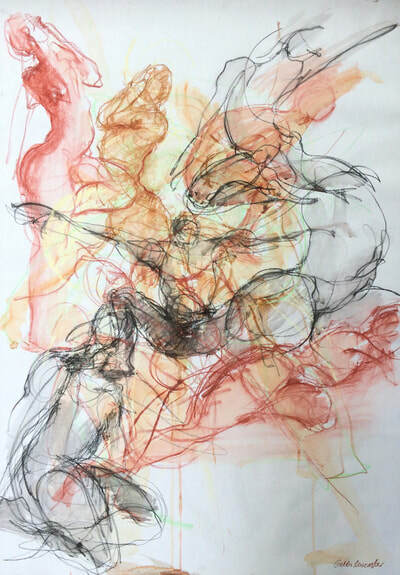 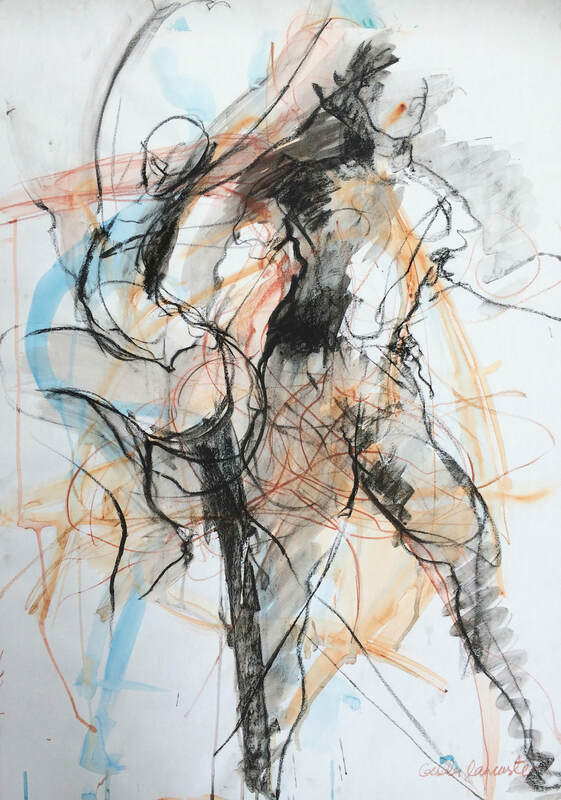 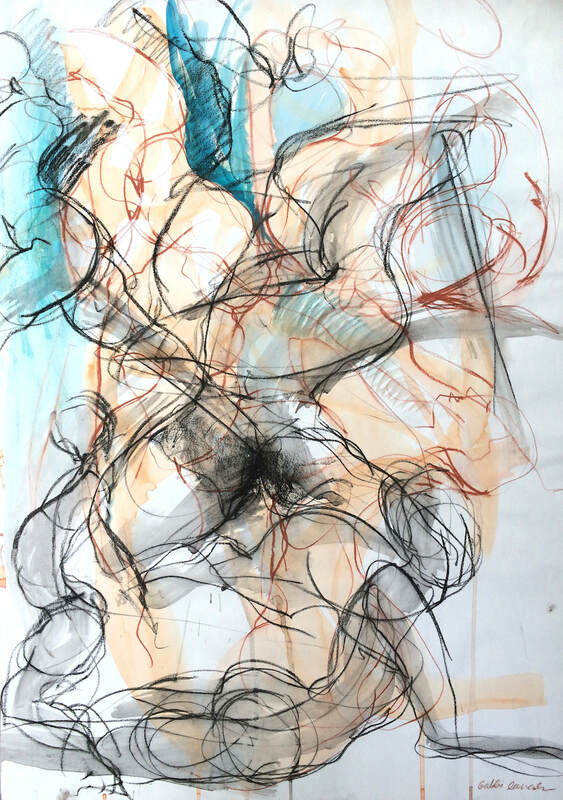 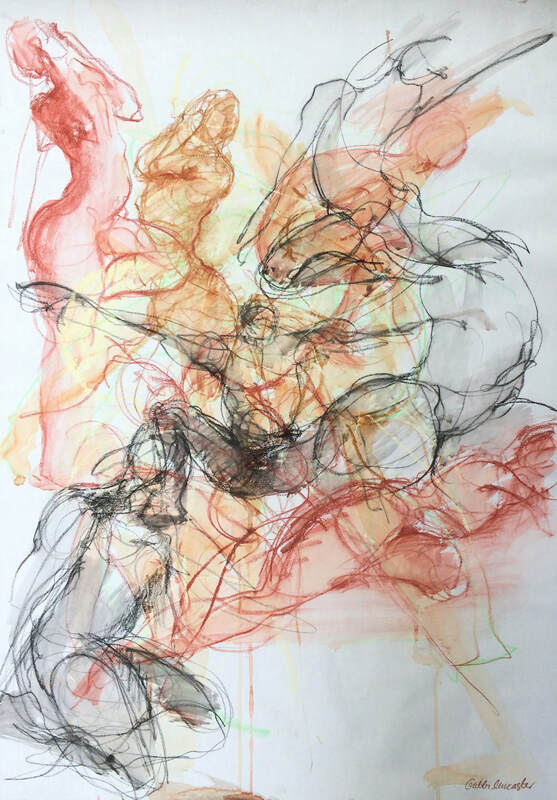 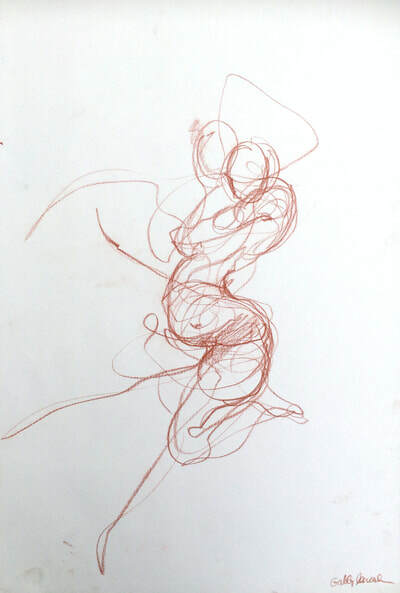 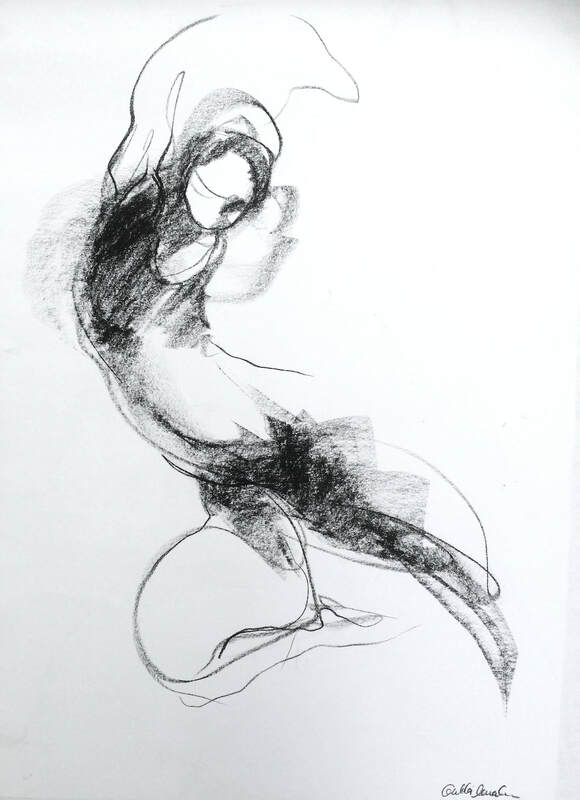 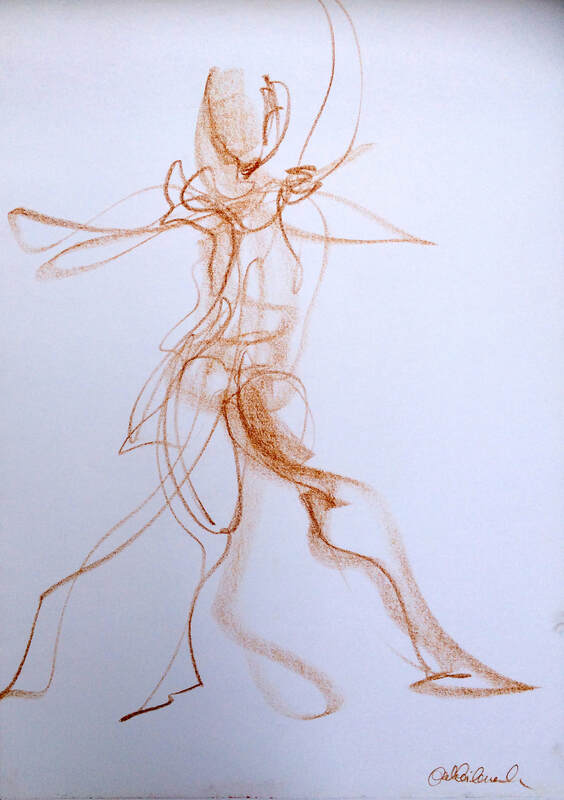 A series of dynamic life drawings of dancers in action at the Sydney Dance Company Pre-professional year. 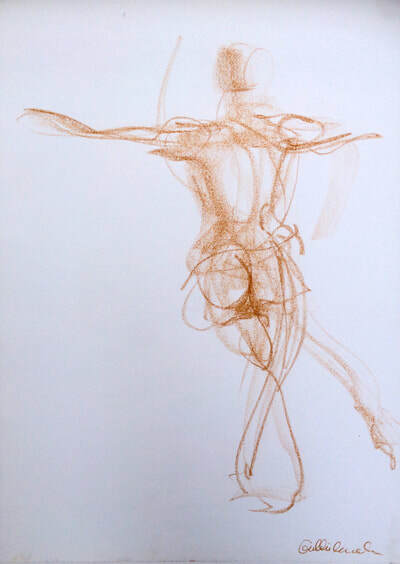 I spent some time capturing the high energy, passion & creativity of these wonderful young dancers. 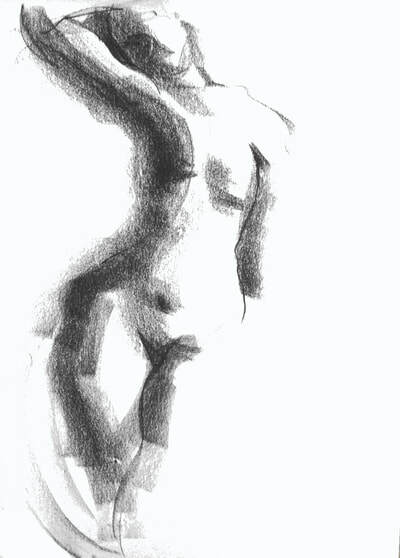 I am so grateful to be given the opportunity to work with them.